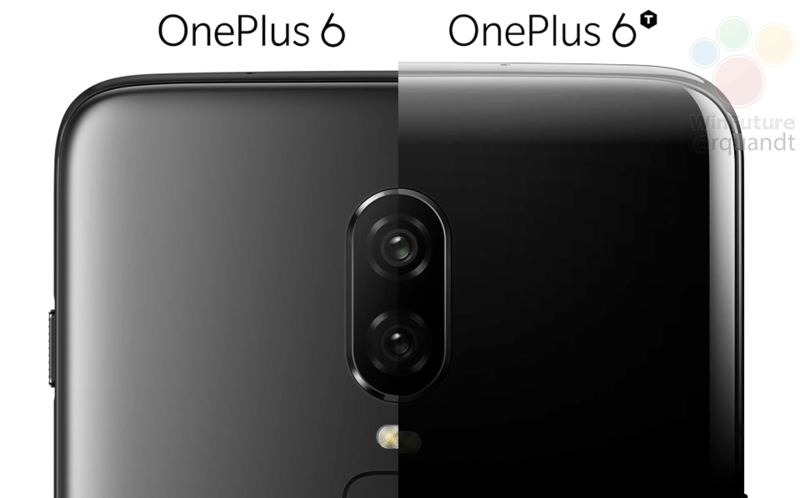 Although there were little doubts that the successor to the OnePlus 6 will be called the OnePlus 6T, the name has now been confirmed and an official-looking picture of the upcoming phone has also allegedly surfaced. A trusted source called WinFuture has revealed a render image, showing the OnePlus 6T in the color Mirror Black. Moving on to the upgrades, let us first tell you the bad news. Contrary to expectations, the phone does not seem to have a triple-camera system. 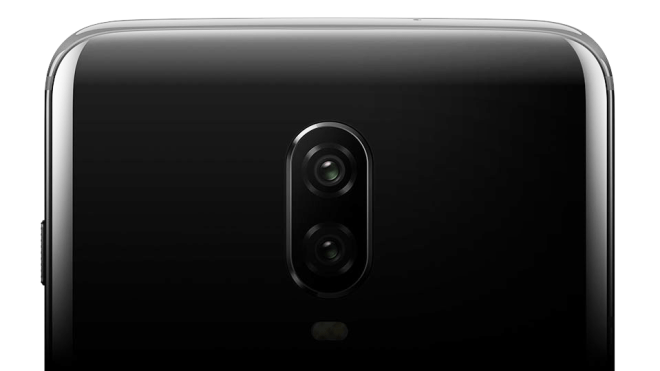 Instead, the configuration looks similar to the dual-camera setup seen on the OnePlus 6. Moving on to the good news though, the phone has one noticeable improvement over its predecessor; it has apparently ditched the rear-mounted fingerprint sensor in favor of an in-display fingerprint scanner. This is not really surprising as the OnePlus had teased this feature a few days back and pretty much confirmed its existence in the upcoming flagship. Elsewhere, there seem to be little design diversions from the OnePlus 6. The noise-canceling microphone has been relocated to the upper left side of the phone according to the source, indicating a deeper rearrangement of the innards. If you look at the render image closely, the position of the power button has also been changed slightly. Since the overall proportions have been subject to a slight change, it has been reported that the phone will have a larger 6.41-inch Optic AMOLED display with a resolution of 2340 x 1080. The device will most likely have an aspect ratio of 19.5:9. 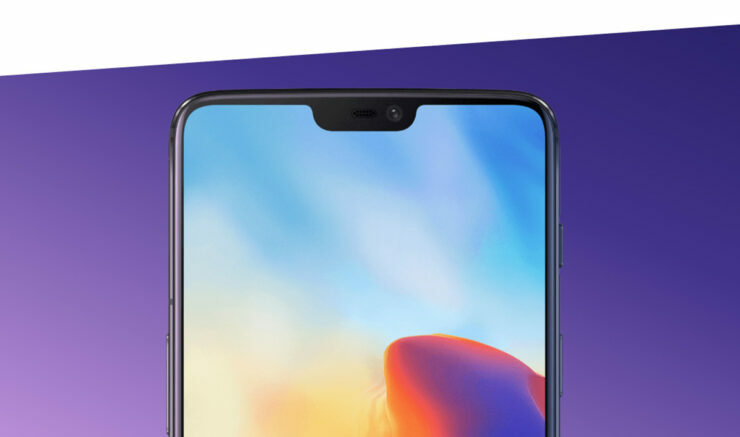 However, it is still not known if the device will come with a waterdrop notch or not. A teaser image posted by the company a few days ago had indicated that the phone will be unveiled October 17, 2018, at 11:00 o’clock. However, the launch date hasn’t been confirmed yet and neither has the price, so we will have this confirmed, one way or another. Will the OnePlus 6T bring a minor upgrade over the OnePlus 6, or will it be something truly worth spending your money over?